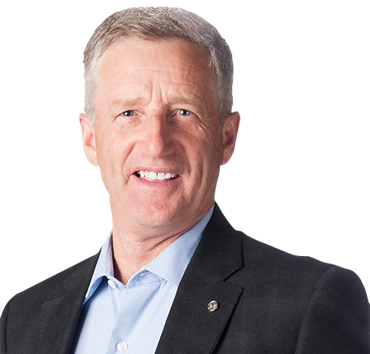 Blaine Pedersen has served as the MLA for Midland Constituency since 2007, being re-elected in 2011 and 2016. Following the Progressive Conservative majority win in April, 2016, Blaine was appointed Minister of Infrastructure.Blaine was born and raised in the Elm Creek area, where he continued to reside and operate a successful cattle and grain farm operation for over 30 years. He has a long history of leadership in industry and community organizations.Blaine and his wife Dianne have three grown children and five grandchildren, with whom they enjoy spending time.Blaine’s hobbies include: reading, gardening and motorcycle riding.Blaine is proud to be a member of the PC Team working for a Better Manitoba for all Manitobans.